"Bikini Beach Personal Checks" product is already in your cart. Check out Bikini Beach Personal Checks which feature four cute bikini sets for some beach going fun. These are fun and practical checks for sun loving beach vacationers. Keep your summer beach needs in mind year round with our Bikini Beach Personal Checks. 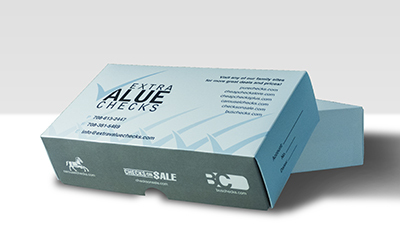 Available in single and duplicate check format. A coordinating checkbook cover and matching address labels are also available.